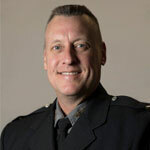 This month, the spotlight is on Daniel Reid, a dedicated law enforcement professional with 32 years of service. He just completed his Bachelor of Science in Criminal Justice Management with a 4.0 GPA. Two months ago, Dan learned he had $1100 in his scholarship account and rather than get a refund, returned it to the school to be put toward a worthy cause. Dan, thank you for your generosity. Learn more about Dan and why he chose Union in the Q&A below. A. After a 30-year career with a sheriff’s department I decided to retire and pursue campus law enforcement. My future plans include a law degree or returning to Union for my Master of Science in Organizational Leadership. A. After putting my children through college, it was time for me. I had to find a university that understood I had to have flexibility in scheduling and could accommodate my work schedule. A. I had heard good things about Union. My chief is a Union grad and so is a colleague and both spoke highly of the curriculum. I was afraid I might be intimidated by the online aspect of the program but decided to call anyway.  The enrollment counselors and program advisors put my mind to rest and assured me Union would be a good fit for me and they were right. Enrollment Counselor Judith Tyree, Program Advisors Nikki Dominique, and Tasha Ross answered all of my questions and made me very comfortable. I found the instructors to be knowledgeable and understand the real world aspect of law enforcement. A. My parents influenced me the most. My father was a career deputy sheriff and rose through the ranks. I admired his dedication to the job. My mom showed me to give my all and never quit. Learn more about the Bachelor of Science in Criminal Justice Management major by clicking below.